Ring in the New Year with fresh graphics! Need to freshen up your company logo or store hours? 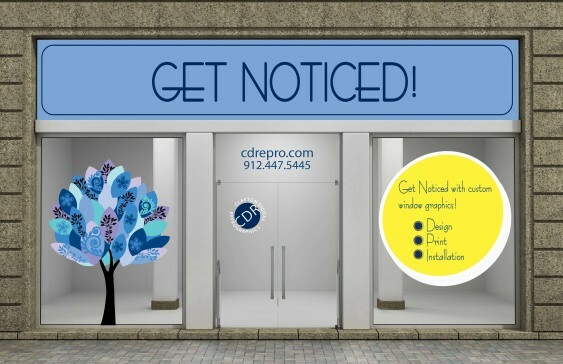 Contact your local CDR today for pricing and ideas on how to GET NOTICED with Custom Window Graphics!